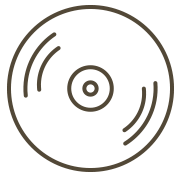 The club prides itself on being very friendly and informal and would love to welcome you along. With now over 65 members and attracting members from a wide area, we must be doing something right. 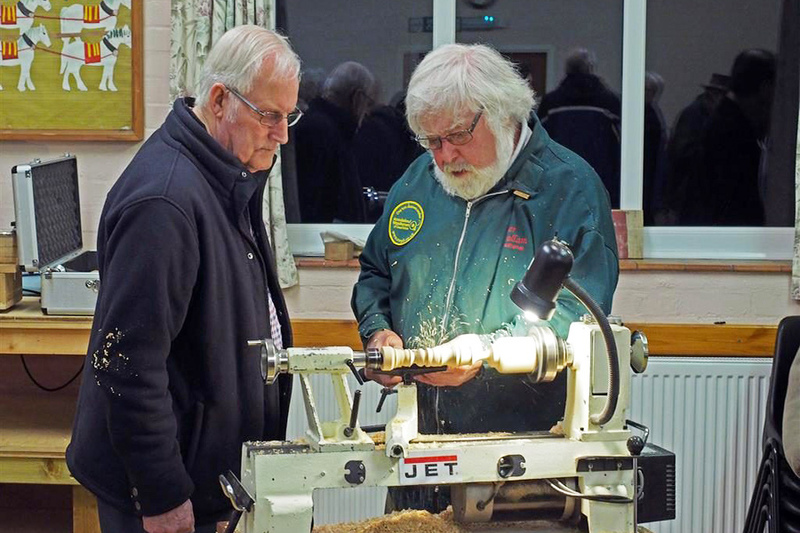 We have a guest Demonstrator at one meeting a month providing new ideas and techniques and a hands on night where it is your turn to have a go on a lathe, ideal for beginners. 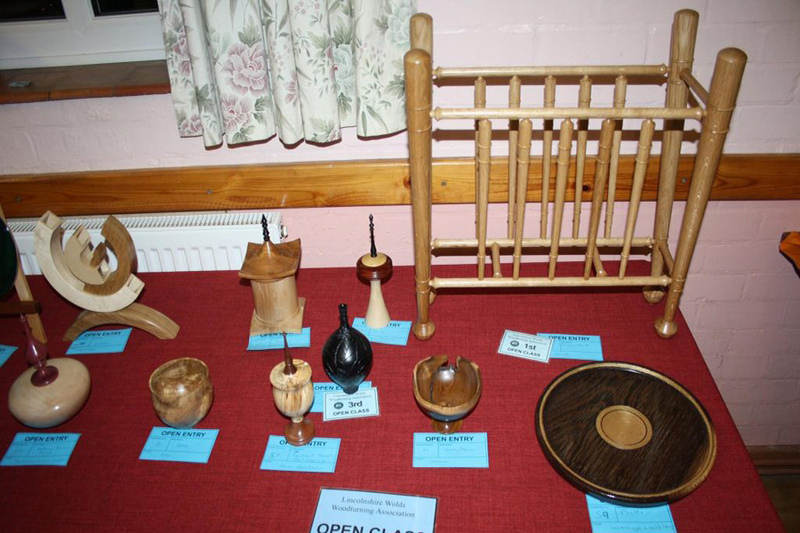 The members skills range from those who have just starting woodturning through to several professional woodturners. All of which are happy and prepared to help and discuss any woodturning problems. 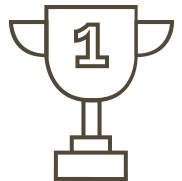 This open forum has helped many members to improve their skills and given the confidence to enter into our monthly competitions. 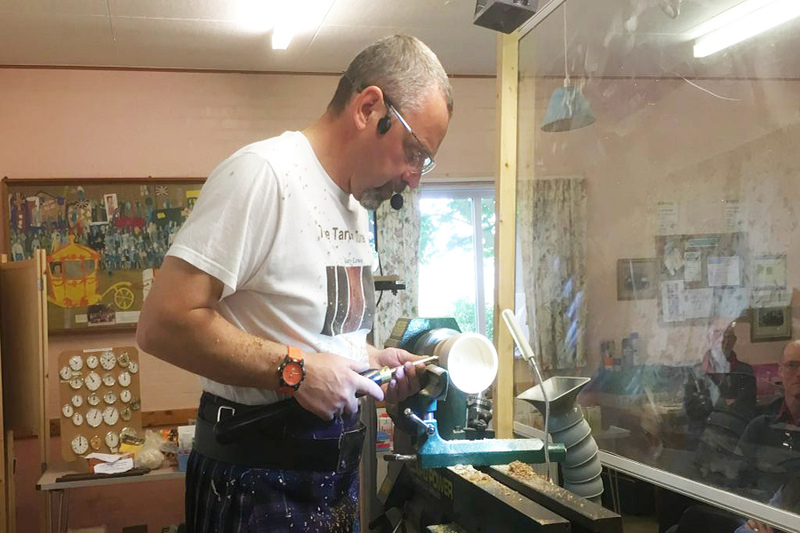 We are an associated club with the Association of Woodturners of Great Britain which provides us with Public Liability and All Risks insurance. 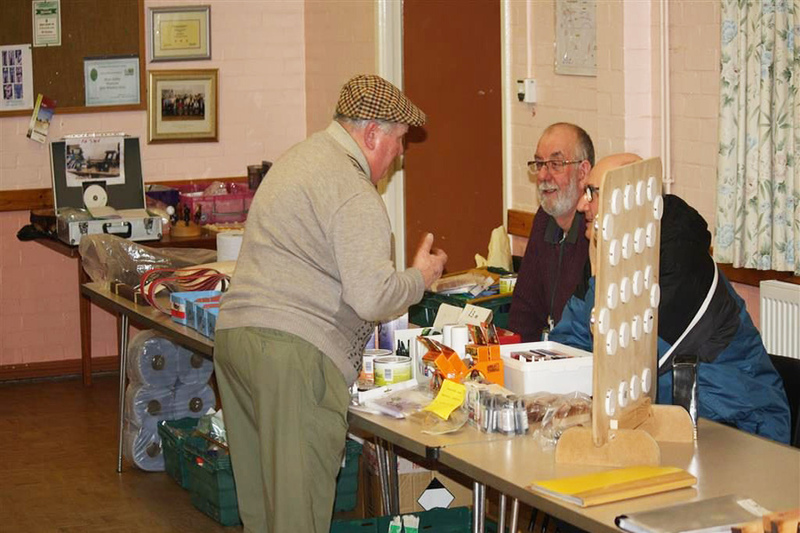 For several years the Club have chosen different national and local charities to support each year, donating the proceeds of various raffles and the sale of donated tools and equipment. More recently, we have supported, LIVES, Macmillan Nurses, Alzheimer’s Research UK, Lincs Emergency Blood Bikes Services and the Lincs & Notts Air Ambulance. Since 2014, we are proud to say that we have raised over £2159 towards these various charities. 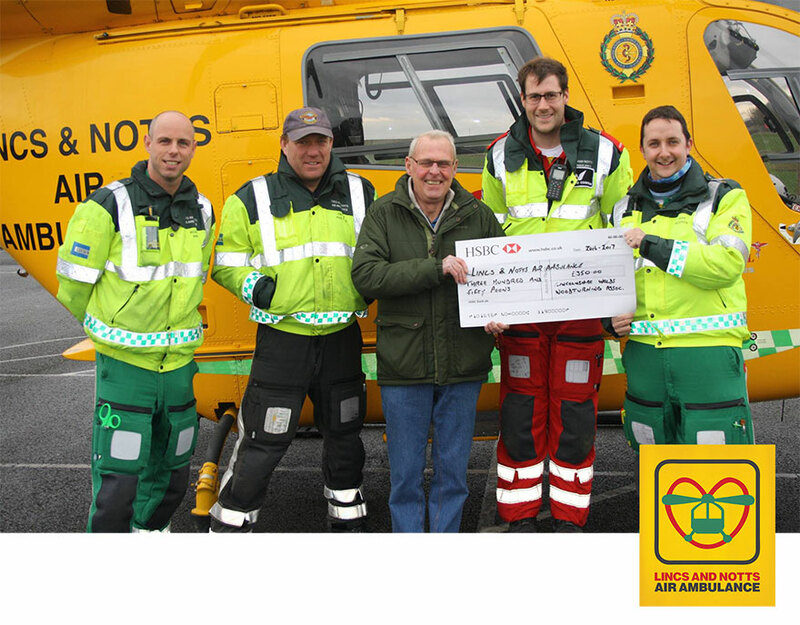 As of 2017, we are now supporting solely the Lincs & Notts Air Ambulance which in 2016, we raised £400. 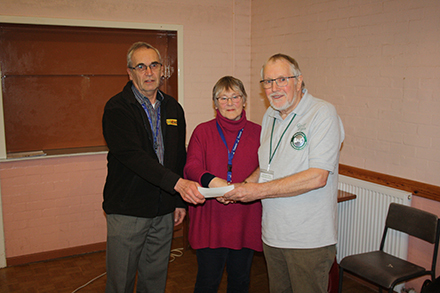 In 2017, we raised £625, seen here being presented to Anne and Geoff Crawforth at the AGM. We are now collecting jumble to donate for either resale or recycling which to date, has raised £450. 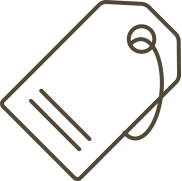 We have collected over £600 in 2018 which is being carried forward into 2019 to tie in with our exciting Grand Draw being drawn at the Midlands woodworking Show at Newark on the 23 March, where we hope to be able to donate a huge amount of cash, so watch this space. It now costs approx £4 million to operate the 24/7 service per year, so every penny counts. At a cost of roughly £200 per flight just for fuel, this means our donations may have saved up to 7 lives to date! Something to be proud about. So you know who is managing and running the club, the following Members are your current elected Committee. If you fancy volunteering to help, please do not hesitate in talking to us.